This blog is dedicated to bling wheels spotted all over the world. 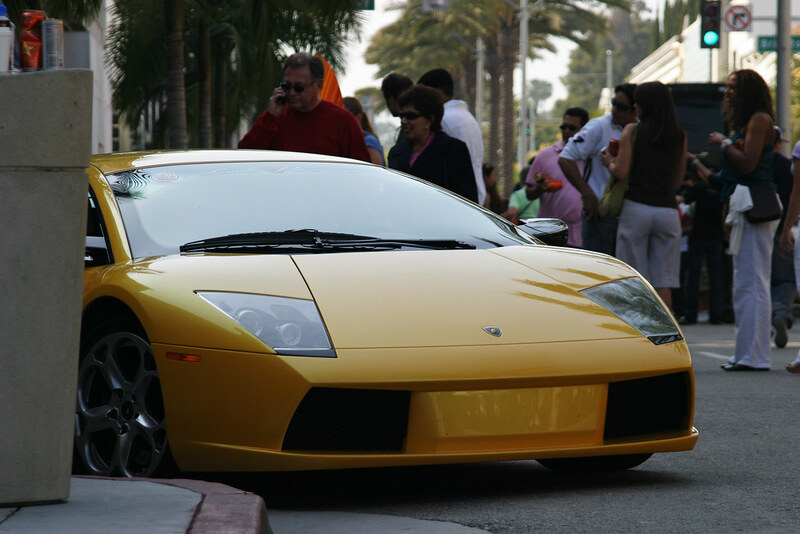 We invite you to post the hottest, coolest, most exclusive and expensive cars you spot and snap all over the world. Here's number 1 for starters. May this be the first of a looooooooooong series.